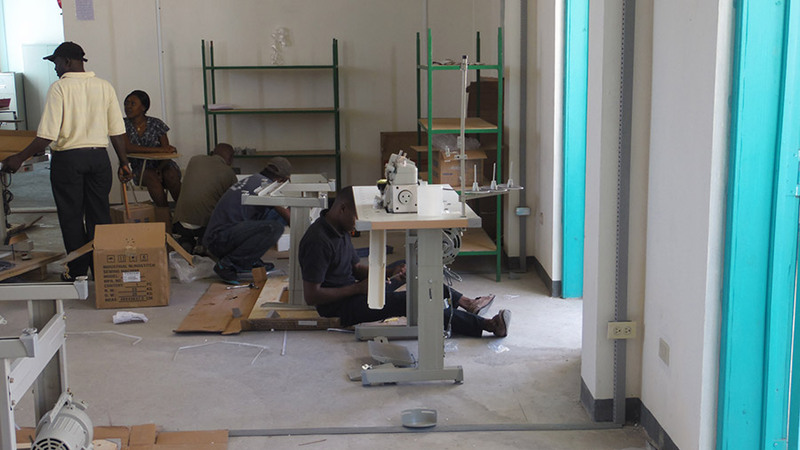 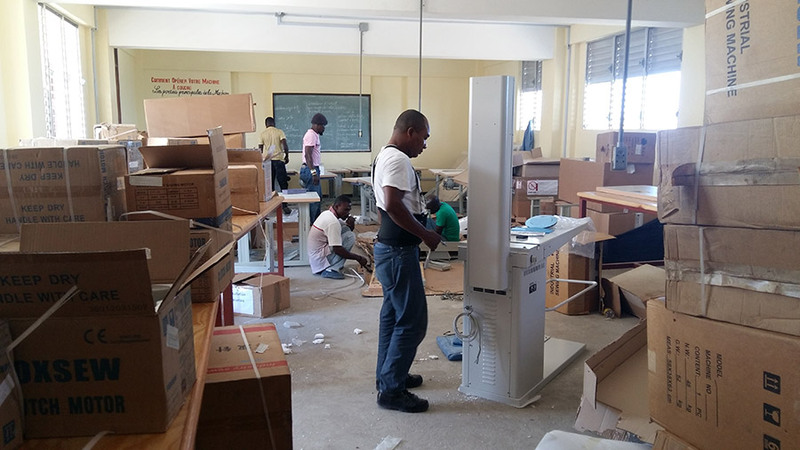 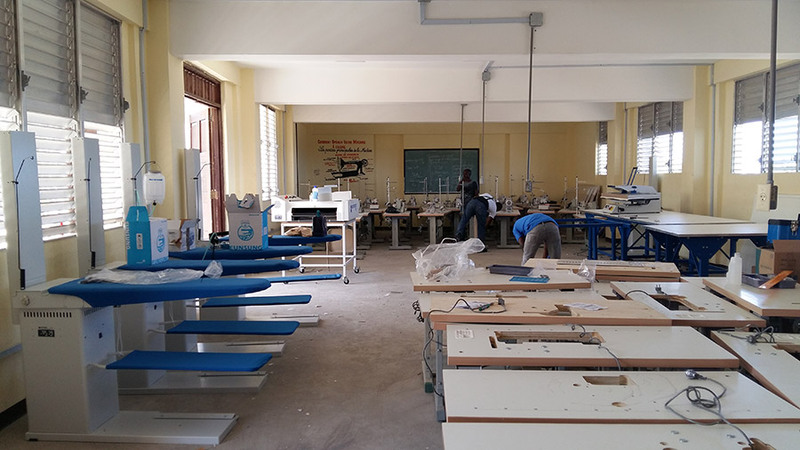 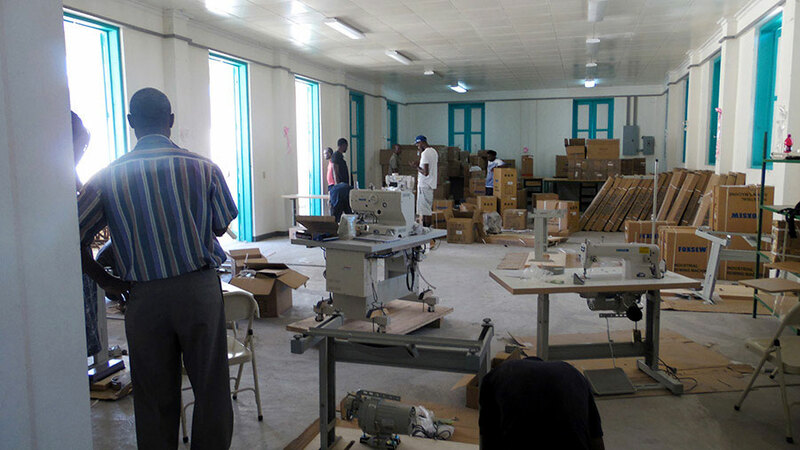 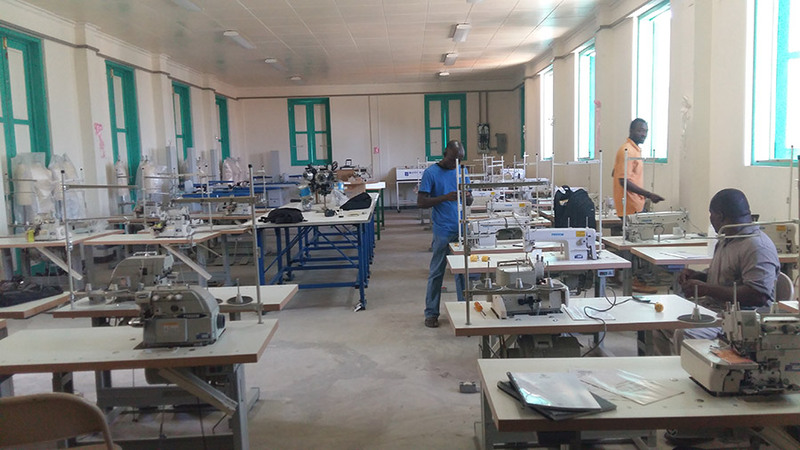 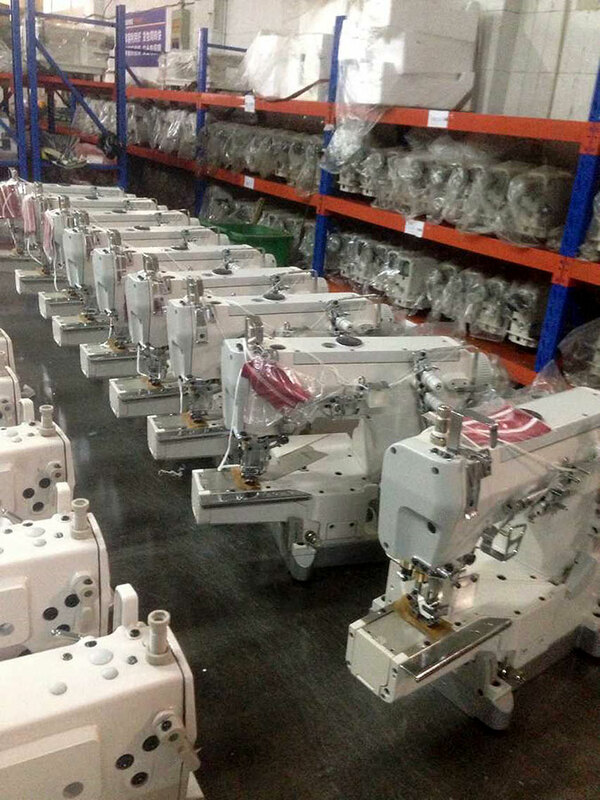 Through our partner company Devotra we were awarded the contract for the Supply and Delivery of Industrial Textile/Garment Making Equipment for 2 Training Schools located at Cap-Haitien and Jeremie in Haiti. 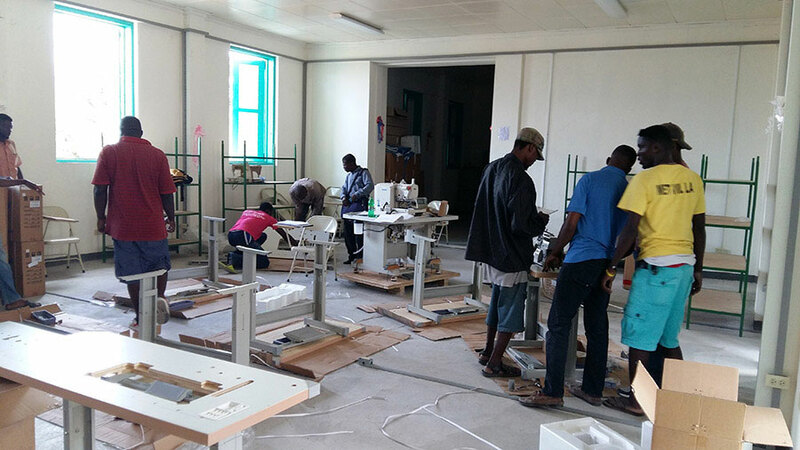 The training programs offered at these schools are in line with the labor market needs and increase the opportunities of vocational training for the benefit of young people in this area. 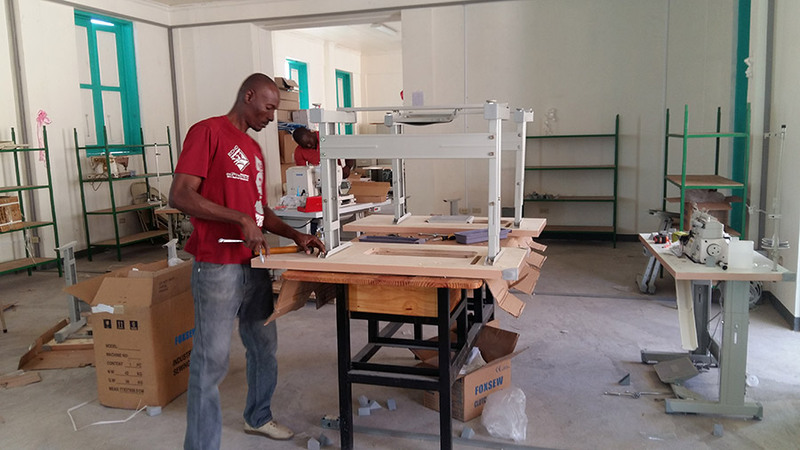 An article about this project was published in the Haitian newspaper ‘’Le Nouvelliste’’.